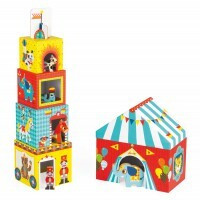 A stacking tower with a twist. 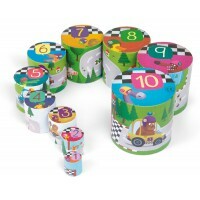 This cylindrical shaped stacking tower comes with 10 different sized stacking pieces. 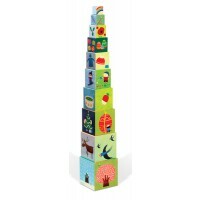 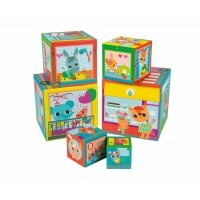 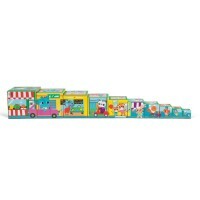 Once the pieces are matched together an enchanting play scene is created. 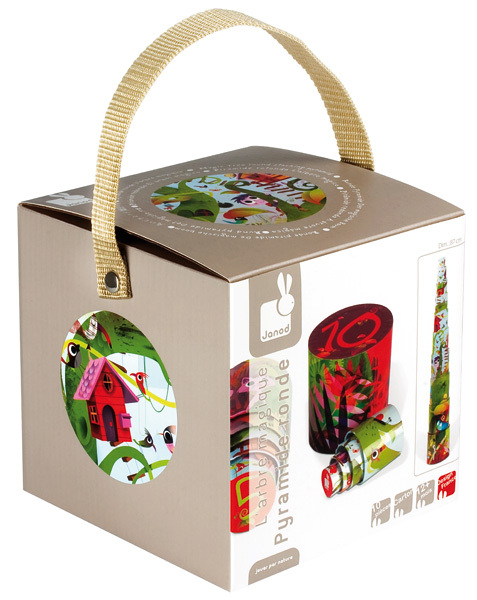 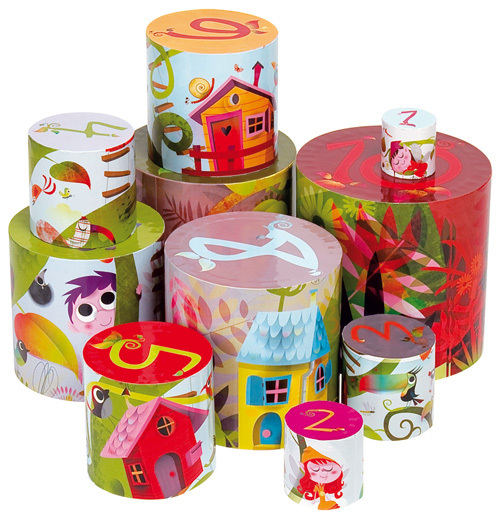 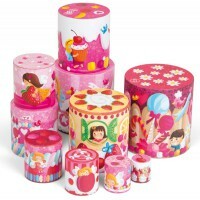 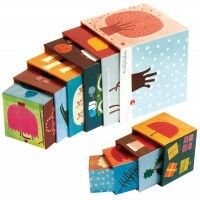 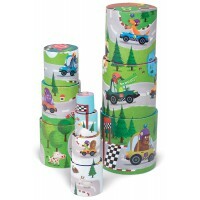 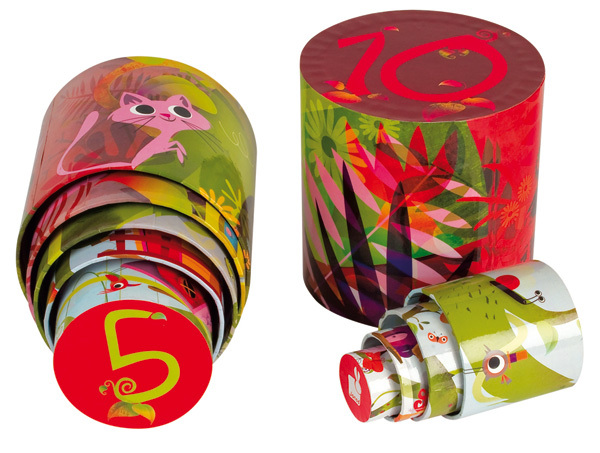 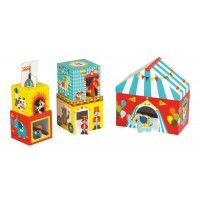 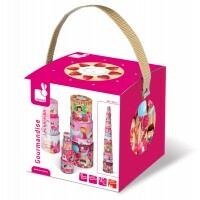 Presented in a delightful cylindrical gift box - great for gift giving.